If it has to do with your landscaping, it has to do with US! What makes us different? A lot of things. WE DO residential and commercial LANDSCAPING. Sure, other companies say the same thing. Others mow. And trim. And pick up leaves… We don’t do that. We focus exclusively on landscape design, installation and renovation services. We are an experienced, professional team of experts who coordinate projects and work together every day – on every project – to keep things moving forward until completion. We don’t over promise. We don’t underperform. We don’t bid a project, get started and then disappear. We give free, professional, written estimates. No surprises. No disappointments. We schedule no-cost consultations to go over objectives, concerns, and alternatives to keep your costs low and your expectations high. 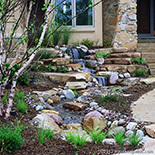 We do landscape design and installation right down to planting the last bush and placing the last rock. 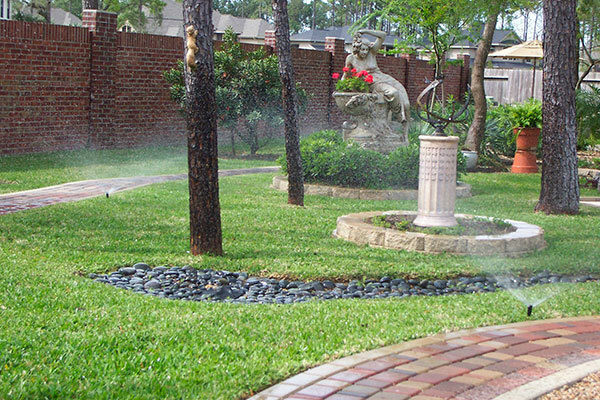 We design and install irrigation systems. We pour beautiful patios and walkways. We renovate backyard wastelands. 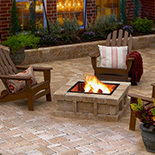 We help get you the perfect outdoor space for your personal or business lifestyle. 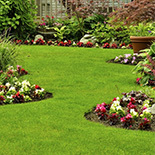 Whether you want it green and lush, or low maintenance – we can do it. Whether you want a place for the kids and dog, or a quiet, romantic backyard getaway – we can do it. 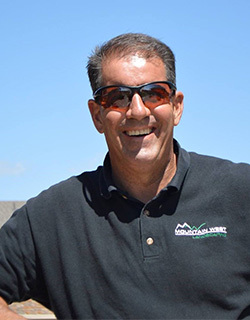 If it has to do with the design, installation or renovation of your landscape – we can do it – all with meticulous attention to detail and exceptional customer service. These are just a few things that make us different…give us a call in Castle Rock and we’ll tell you more. 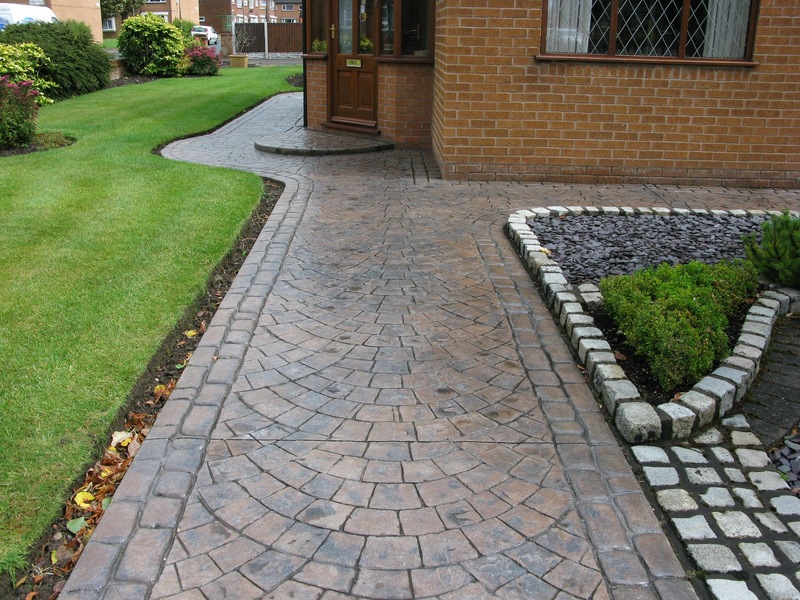 Whether you have a vision or you’re blinded by the process, we’ll help you decide and design a perfect outdoor space. Let us do the planning, the heavy lifting and the dirty work. Our expert team will make your outdoor wishes a reality. Need an update? Want a new look? We’ll make what you currently have, into more of what you really want. ©2017 Rocky Mountain Precision Services. All Rights Reserved. Do Not Copy.